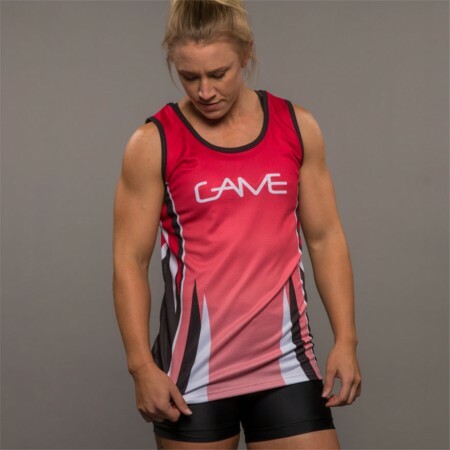 If you want your team to play the best, first you must get the best custom hockey uniforms. 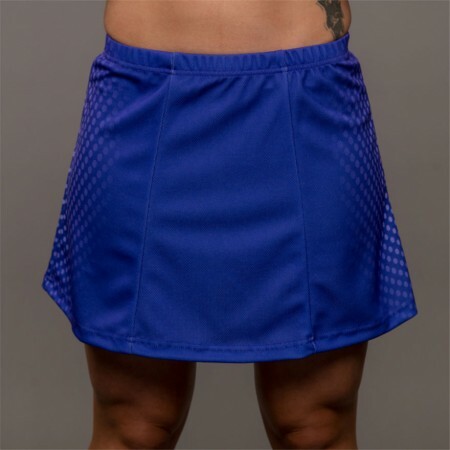 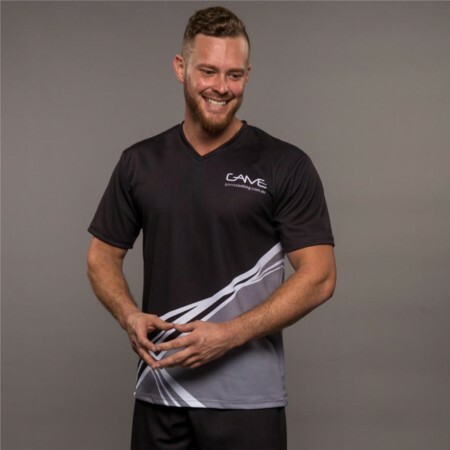 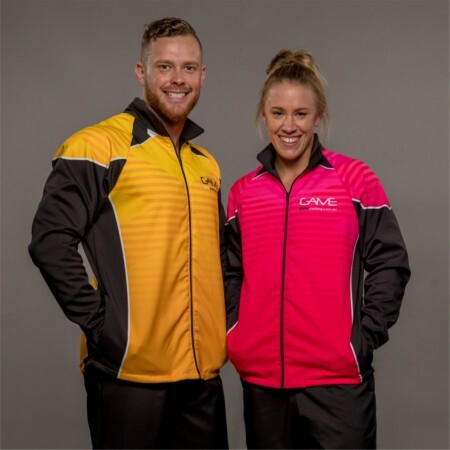 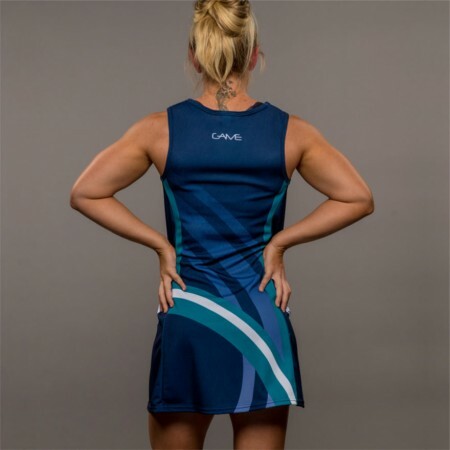 Game Clothing field hockey uniforms have been worn by winning teams for years. 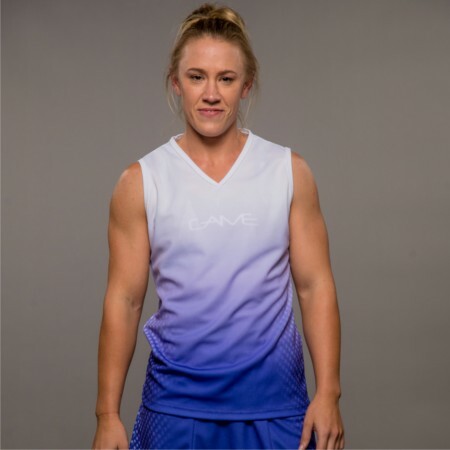 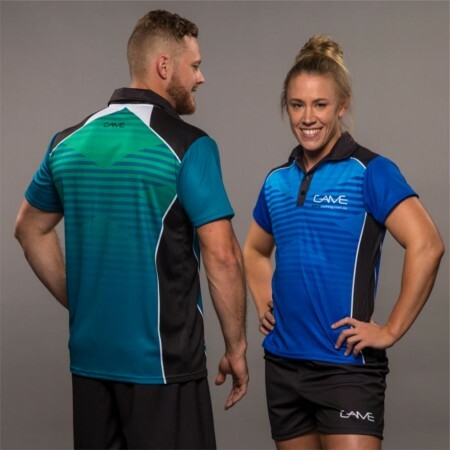 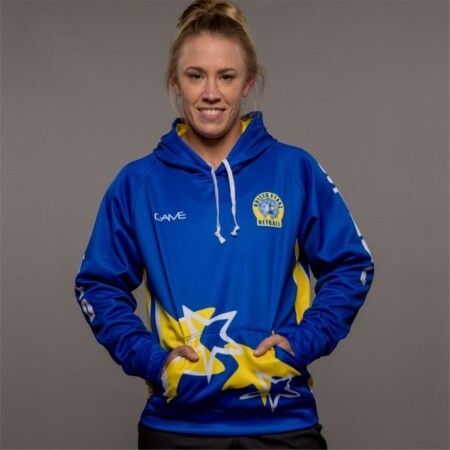 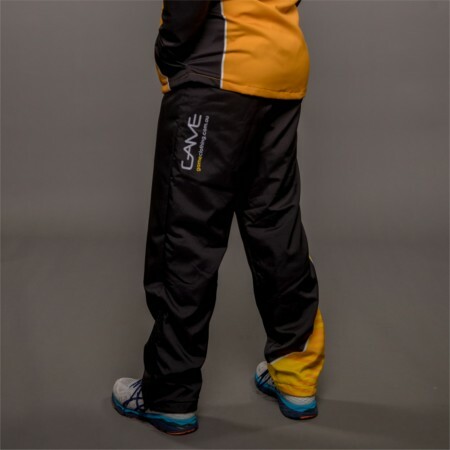 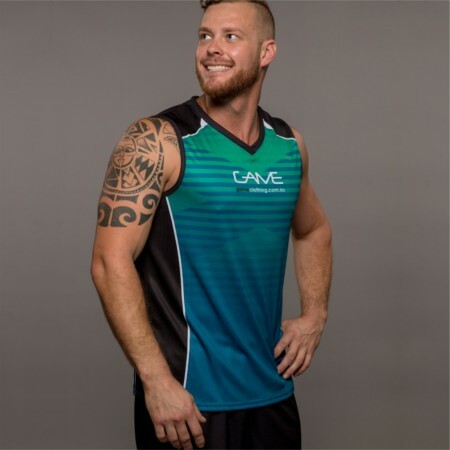 We have the experience to fit out your team in the best Australian made custom hockey clothing. 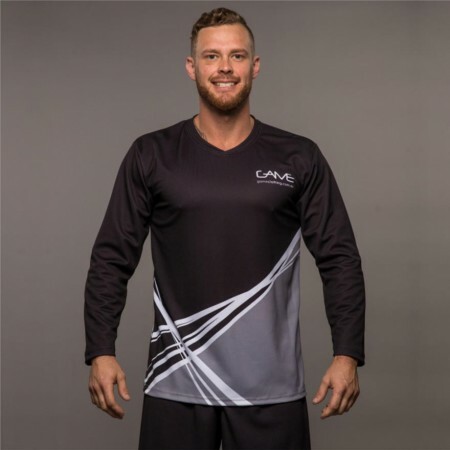 We use the very latest in sublimation techniques so that your hockey uniforms will set you apart from the opposition Choose from one of our designs or let us design something unique. 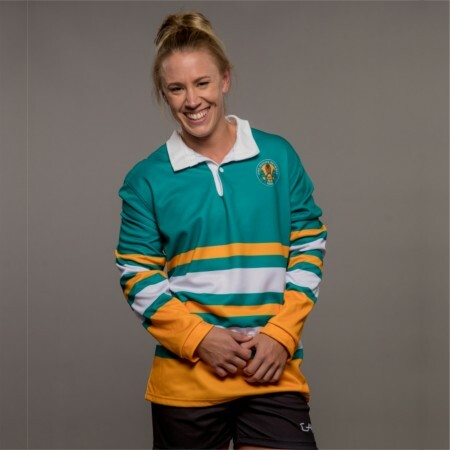 Our Hockey Uniforms are high quality, Australian made.